FRANKFURT (Reuters) -- Dozens of large shareholders in Volkswagen plan to sue the automaker in a German court, seeking compensation for the plunge in its shares due to its emissions test cheating scandal. Law firm Nieding + Barth said on Monday it would lodge a case with a regional court in Brunswick this week, seeking hundreds of millions of euros in damages on behalf of 66 institutional investors from the U.S. and the UK. "On top of that, we collected several thousands of private investors. Therefore we think we are the biggest platform for suits against Volkswagen in Germany," said Klaus Nieding of Nieding + Barth. Volkswagen's shares have lost almost a third of their value, or about 22 billion euros ($24 billion), since it admitted in September to misleading U.S. regulators about emissions with the help of on-board engine control software. The law firm plans to use so-called capital market model claims, a German legal procedure which - for lack of U.S. style class-action lawsuits - uses court rulings won by individual investors as templates to set damages for others that are equally affected. 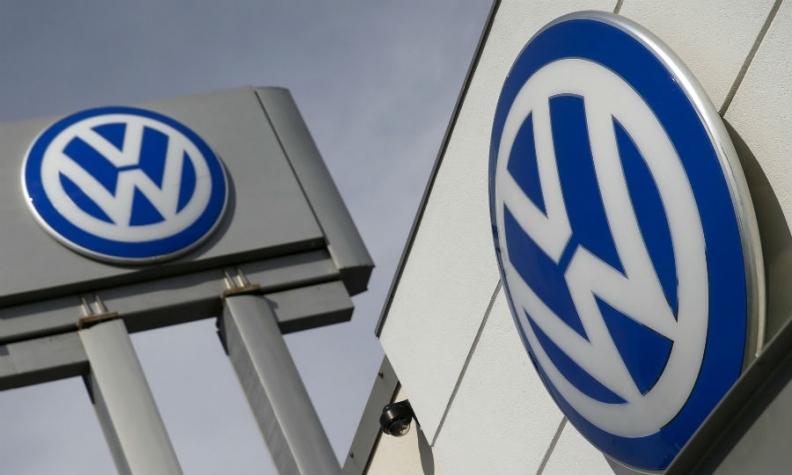 VW, which declined to comment, is facing a legal onslaught on several fronts. U.S. owners of vehicles with higher-than-stated emissions are expected to seek billions of dollars in damages, while the U.S. Justice Department has sued VW for up to $46 billion under the Clean Air Act. Nieding + Barth said it would argue that VW had been aware of its violation of diesel emissions rules before its first statement on the matter in September and should have informed the public earlier. Germany's Bafin watchdog said on Monday that its probe of whether VW breached disclosure rules was so complex it would likely take several more months. Bentham Europe, a litigation finance group backed by U.S. hedge fund Elliott Management and Australian-listed IMF Bentham, said in November it was in contact with VW's top 200 investors about launching a damages claim in Germany as soon as February. German lawyer Andreas Tilp in October filed a lawsuit on behalf of retail investors. The Financial Times first reported the planned litigation in Germany.